Telenor Satellite commercially launched its iDirect land-based services for the Middle East and North Africa in Q4, 2015, via its new THOR 7 satellite. 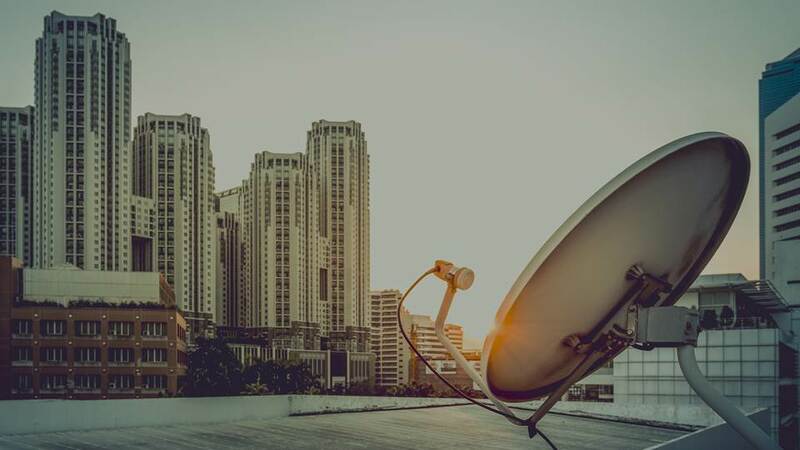 Since the launch, more and more customers throughout the Middle East region have contracted our land-based services packages, specifically in countries where there is limited fibre connectivity and satellite is the preferred distribution platform for vital and reliable communication links. The THOR 7 Ka-band payload delivers greater capacity at faster speeds and lower costs, and provides regional coverage with a favourable look angle over the Middle East. Utilising the iDirect Evolution platform, Telenor Satellite’s Ka-band technology services deliver reliable and stable communications to Internet service providers (ISPs) and corporations with shared or dedicated high-speed internet access for always-on operations across remote locations.